Join film aficionado Brian Henry Martin on an alphabetical odyssey to celebrate the picture palaces of Belfast as part of Film Hub NI's Cinema Day. In 1910, Belfast’s first proper custom built cinema opened on York Street. The Electric Picture Palace exclusively presented moving pictures, distinct from the theatres and music halls that were previously used. Thus began a century plus love affair between the citizens of Belfast and the big screen. Whether it be the usherettes or the ice cream, the film stars or the jam jars. Over the years the city has boasted more than sixty different cinemas – each with it’s own unique attraction and all with iconic names like The Troxy, The Curzon and The Majestic. 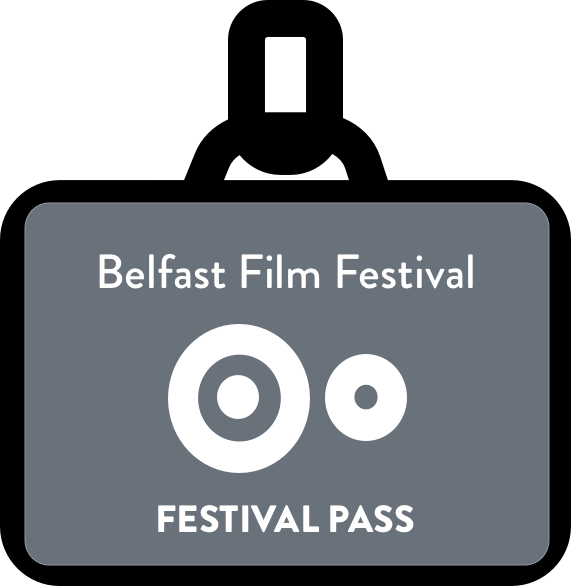 Subscribe to our mailing list* and be the first to hear about the film festival programme.